End unit Townhouse in desirable Windrush community. Open floor plan. Formal Living room with plenty of windows for natural light. Recessed lighting and neutral walls and carpet. Half wall separates the Living Room from the Dining Room. Dining Room leads into the two-story Great Room which is warm and inviting with rich hardwood flooring, gas fireplace with custom millwork w/ marble surround and windows flanking each side of fireplace and large Palladian window above. The Great Room opens into the eat in kitchen with Breakfast island and Separate eating room and Upgraded stainless steel appliances. Sliding glass door off kitchen leads to a concrete patio with paver border. Open staircase off Great room leads to the second floor. Large master bedroom with recessed lighting and ceiling fan, walk in closet, Master bath with ceramic tile floor double vanity , large double shower and steeping platform tub. Two additional roomy bedrooms w/ceiling fans and recessed lighting. 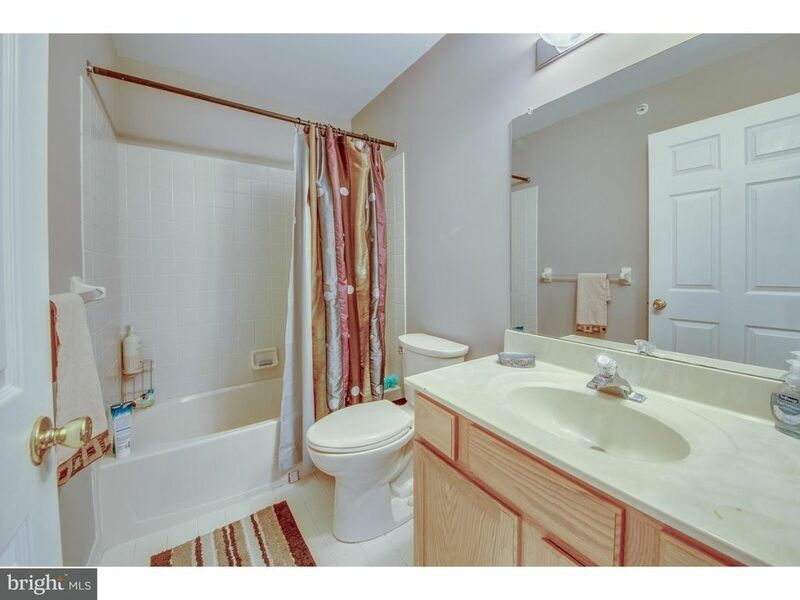 Hall bath features ceramic tile floor and tub shower combination, second floor laundry room compliments the 2nd floor.Full unfinished basement.